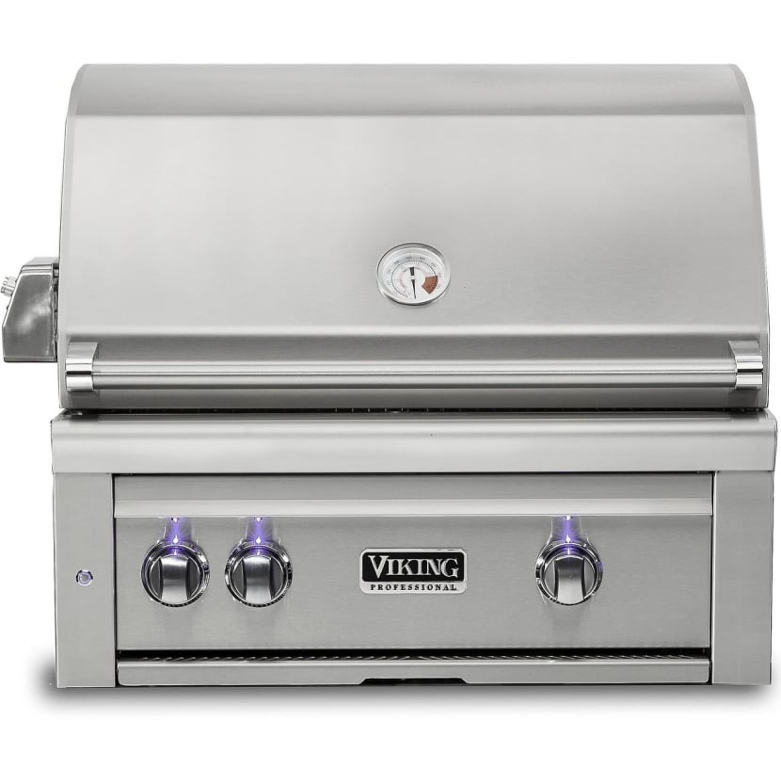 Enhance your outdoor kitchen with this Viking Professional 5 series built-in grill. 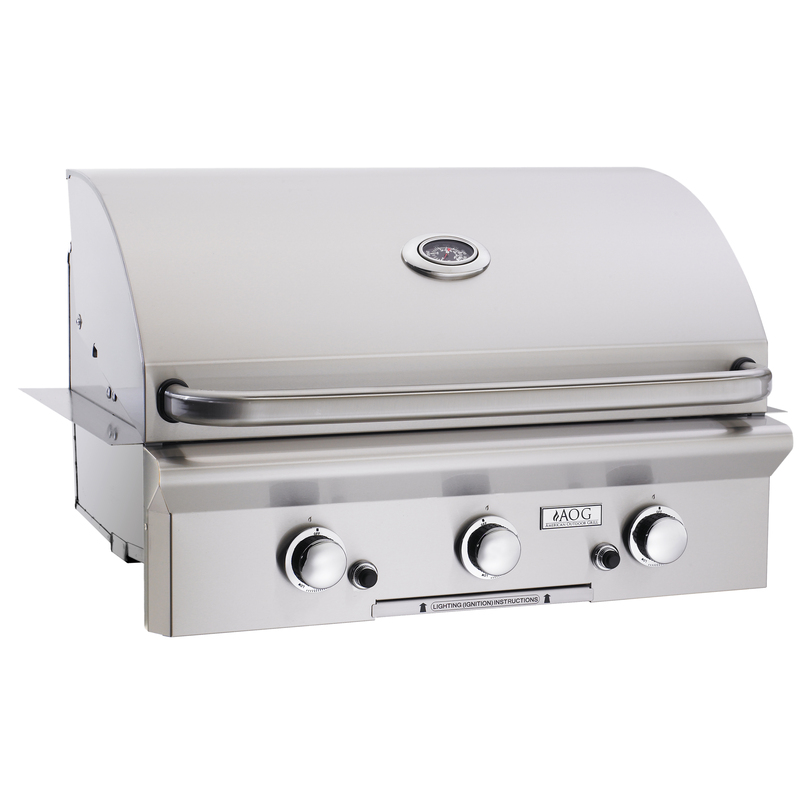 This grill provides a premium cooking experience, perfect for an experienced and novice cook. 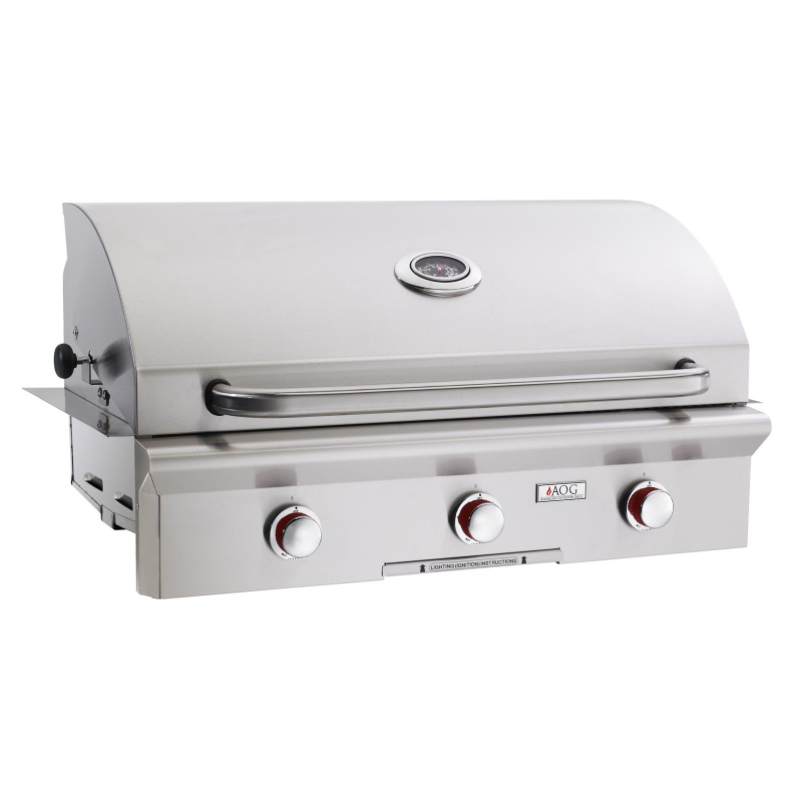 The grill features 840 sq. in. of cooking space and is designed for even heat distribution. 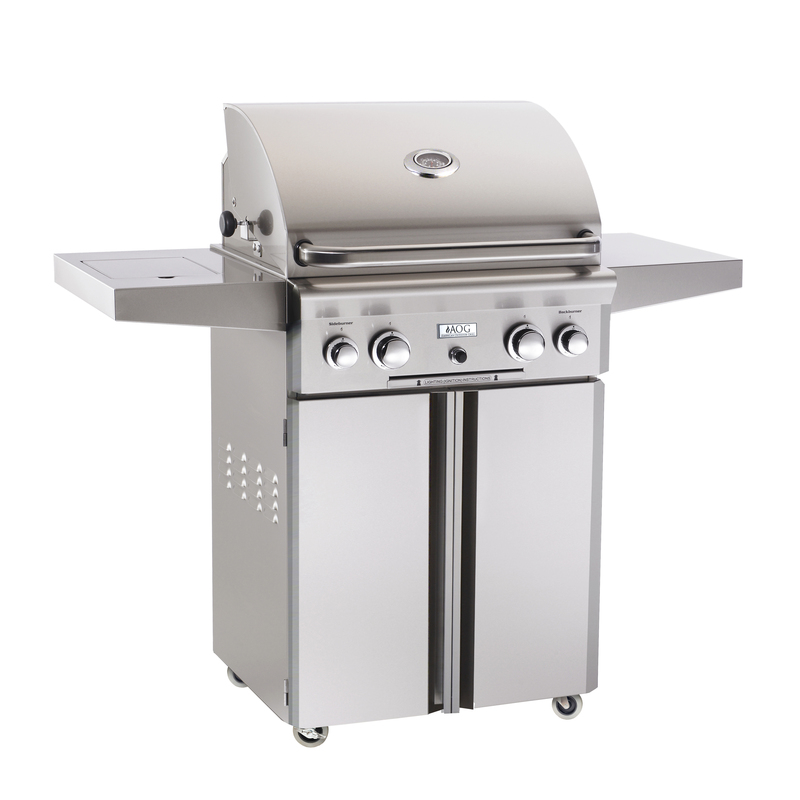 The dual-position rotisserie offers a heavy-duty, 3-speed motor and a infrared burner. 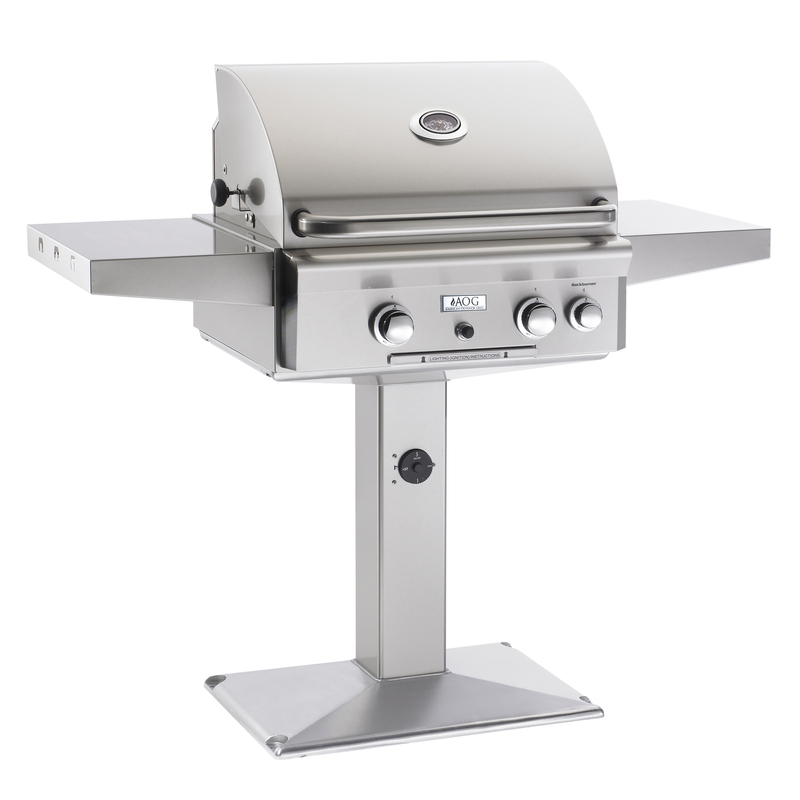 Grilling at night is easy thanks to the blue LED knobs and halogen grill surface lights.